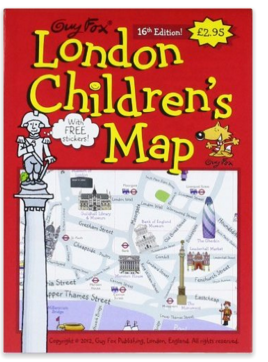 This Easter we are planning a day trip to London with the kids. 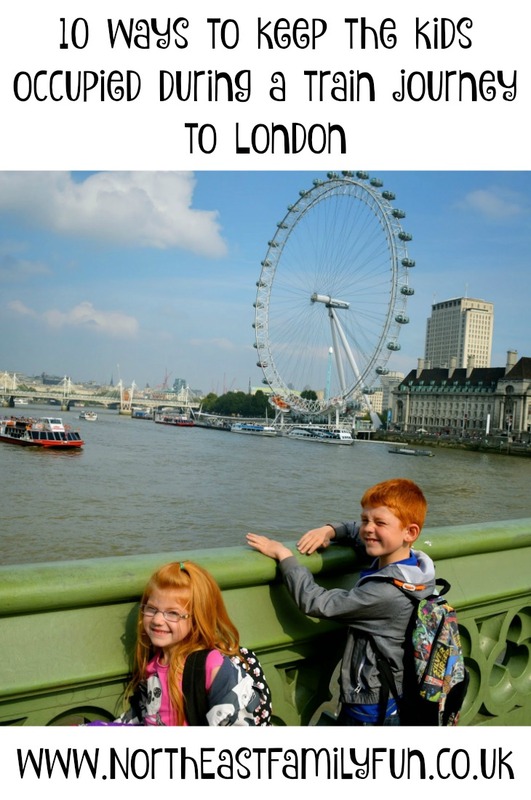 It will be Jack's first time visiting the big smoke and ever since we visited the Southbank, Natural History Museum and Science Museum with Harry and Heidi a few years ago, they have been begging us to return. There's no getting away from the fact that accommodation in London is expensive, especially as a family of 5 when it's not as easy as booking a cheap Travelodge deal. After a lot of careful consideration we have decided to travel from Newcastle to London and back in one day. Virgin Trains East Coast can get you there in under 3 hours so really, it should be quicker than driving somewhere like Alton Towers and when you look at it like that, it makes sense. Virgin Trains customers are also eligible for various 2 for 1 offers when visiting the capital on top attractions including The Tower of London, Madame Tussauds London, The London Eye, ZSL London Zoo and lots more. 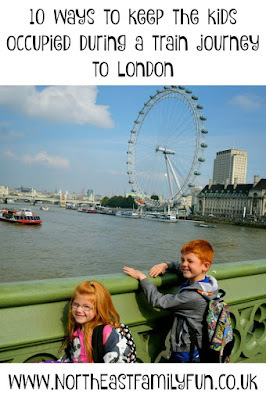 We're planning on visiting The Houses of Parliament (it's on my bucket list!) and Madame Tussauds London then exploring a little of the Southbank before heading home. 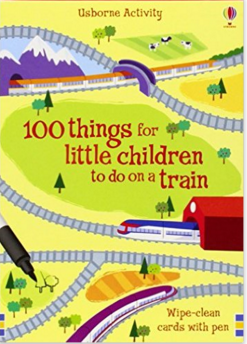 We have endured many LONG journeys in the car before (remember Peppa Pig World in 2014) so I am sure a short trip on the train will be a breeze in comparison. Especially as I can enjoy a glass or two of wine on the way home! However I have found a few things that will keep the kids occupied during our journey. Some of these links are affiliate links. There is a part of Madame Tussauds London that is dedicated to London Fashion Week and I'm sure this will inspire our creativity. 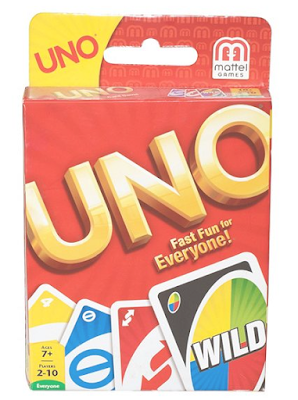 We bought this is 2014 and it was such a good buy that I am planning on buying them again. 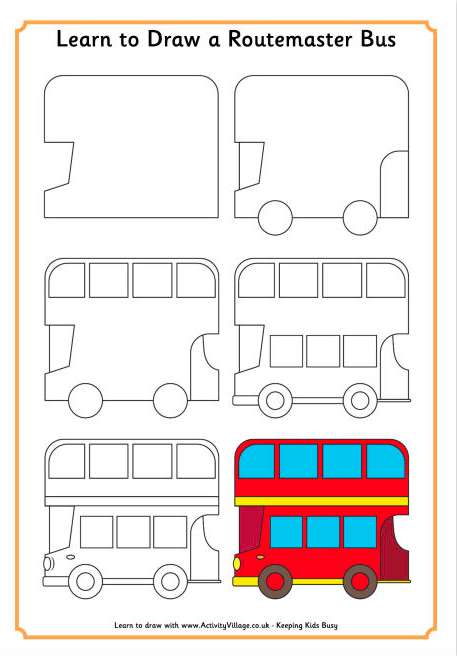 We have the car version of these cards and there is loads to keep the little one's entertained and I'm sure the train version will be just as good. 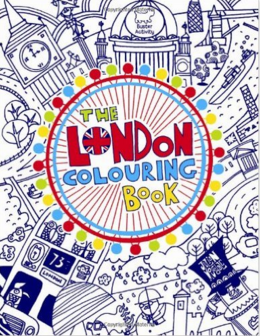 Again, we bought this for our last trip to London and it was actually handy for grown ups too! I love this little activity and might even have a shot myself. 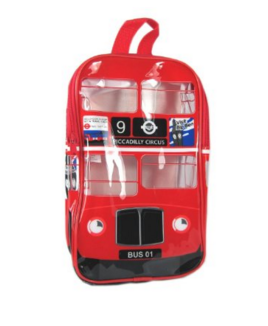 This London themed packed lunch box will make for a wonderful snack on board. I know that some grown ups struggle to use the underground and I think navigating public transport is a very important skill for children to learn. 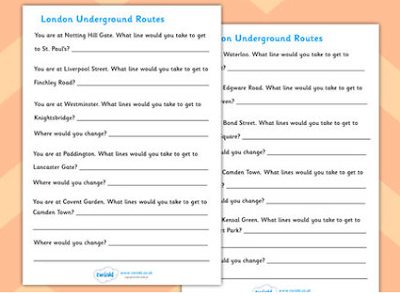 We'll use the tube map in our children's map to help us plan these and our own journeys. Uno is our family's favourite game and I'll definitely be popping our deck into my handbag. I just love this colouring book and think I'll not be able to resist helping out. What do you think? 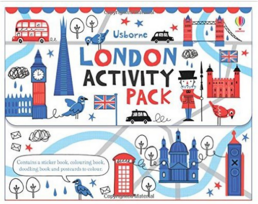 Have you travelled to London via train with the kids? Let me know your tips too. Great post! I don't live that far from London, so this is something I'd easily forget about! 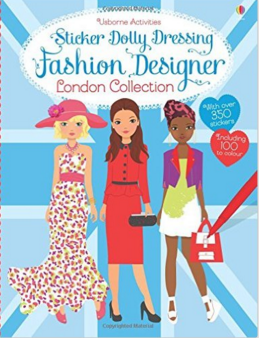 I'm off to London tomorrow with my Sister. So excited. 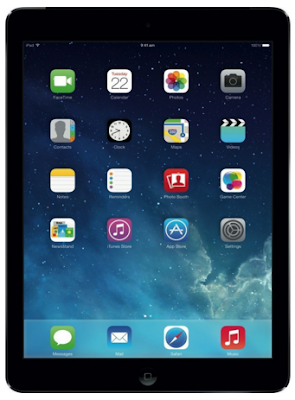 We'll have our ipads to keep us occupied even in our 20's. We had half an hour journey on the train with Boo and she was a nightmare - it was packed though. 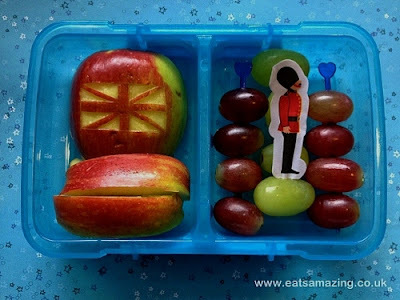 These are great ideas of a long journey on a train! Ah off to London this weekend and I am so excited. Great post.